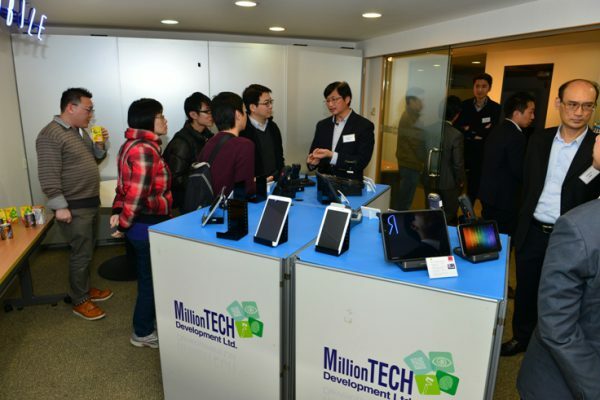 Million Tech 7th workshop was held on 13th March, 2015. 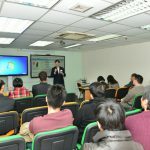 This workshop focused on benefits of choosing rugged over non-rugged mobile devices and show how much enterprises would save when investing in a rugged handheld device. 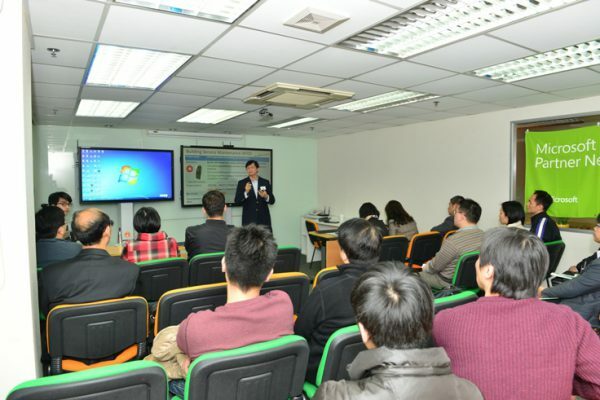 The 2nd part of the presentation introduced the rugged mobile devices and its application on enterprise. The workshop introduced Soti’s MobiControl mobile device management complimented with live demonstrations.